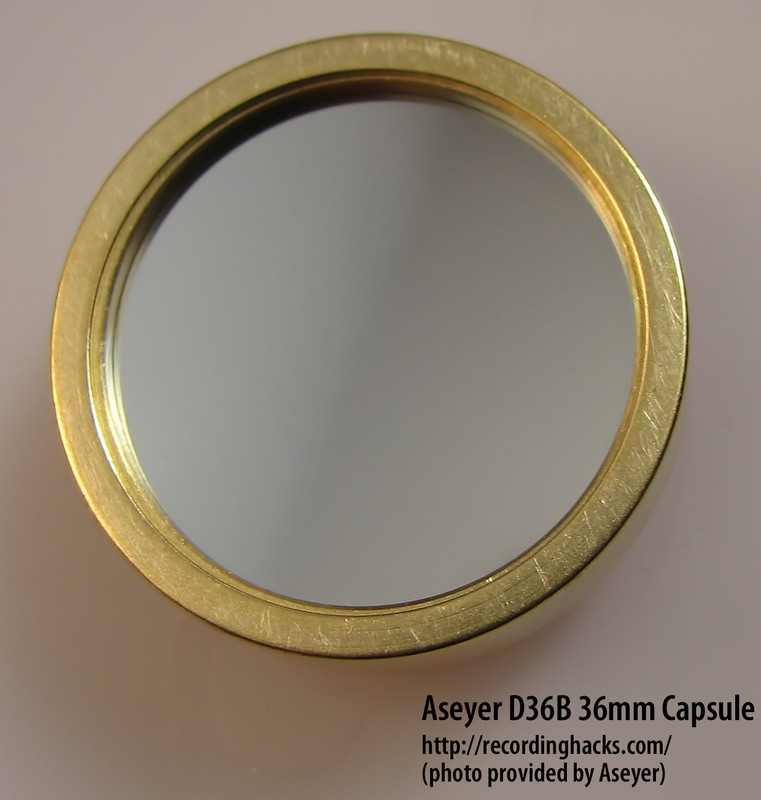 The Aseyer D36A is a large-diaphragm tube microphone with a fixed Cardioid pickup pattern. The capsule is the same as as found in the D36B Pro. 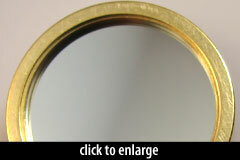 It is a proprietary edge-terminated, 36mm large-diaphragm design with a single diaphragm made of 4-micron aluminum foil. One of the technical innovations of this capsule is its ability to withstand the effects of humidity without compromising the mic’s performance. The photo of the D36A circuit reveals the company’s characteristic use of minimal components. The tube is a 12AX7 dual-triode. Somewhat unusually, both of the triode circuits in the tube are used within the amplifier circuit. 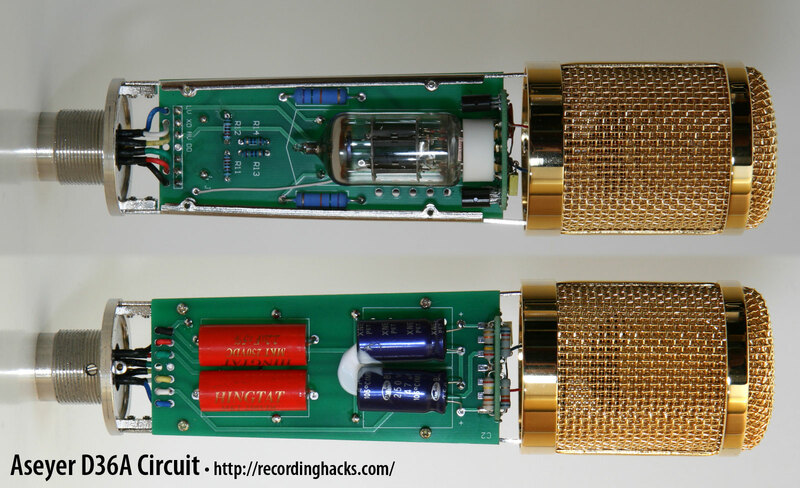 The mic’s output is transformerless; a pair of transistors is used for impedance conversion and balancing. The mic ships in a padded metal flightcase with a power supply, cables, and elastic shockmount. 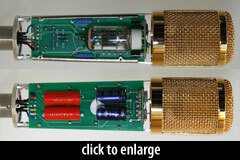 An earlier revision (pre-2010) of the D36A design used a pair of 6J1 tubes for amplification, within a larger housing. It is not clear whether that revision was released commercially, but the “dual tube” nomenclature has been retained — now referring to the two circuits of the single 12AX7 tube.